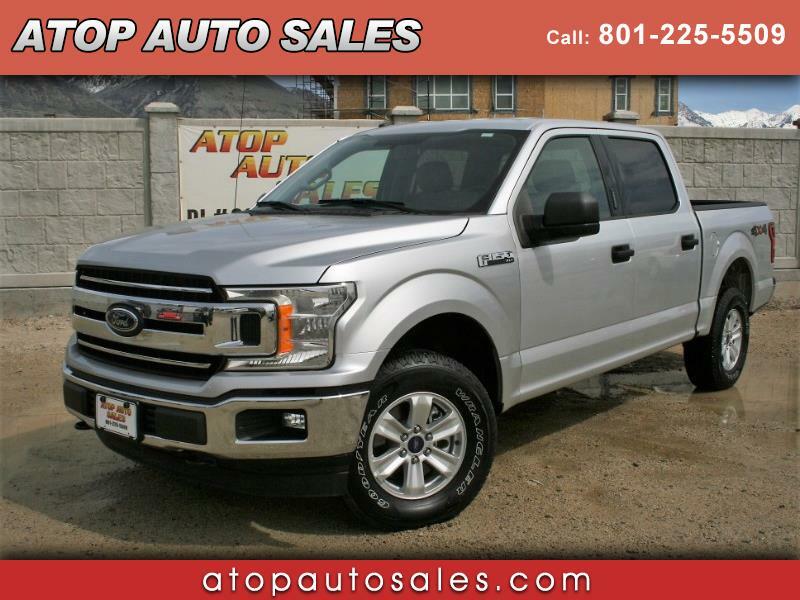 2018 Ford F-150 XLT - 3.3L V6 this engine has been designed with a higher compression ratio and maximum combustion peak pressure for an impressive performance. Drivers will enjoy the 6-speed automatic transmission, 290 HP, and 265 lb.-ft. of torque. The 3.3L V6 engine also has a maximum payload capacity of 1,990 lbs. 6 passenger seating - Alloy wheels - Back up camera and MUCH MORE!!! Optional 5 YEAR/100000 Mile Extended Warranty available on most vehicles!